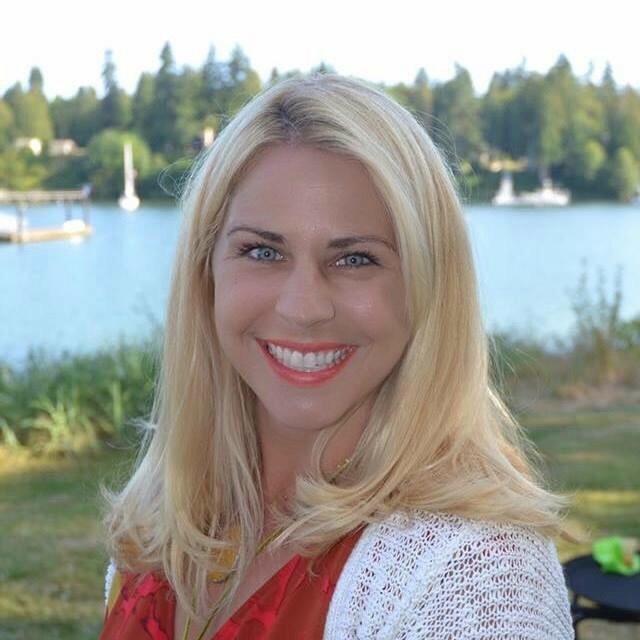 Stephanie Page moved to Bainbridge Island with her husband Ben and two children in October of 2013. When living in Dallas, TX, Stephanie worked as a Media Buyer for Starcom MediaVest Group and negotiated digital and broadcast advertising contracts for General Motors. Next, she served as Marketing Manager for Westec Surveillance and focused on business-to-business marketing by designing collateral pieces, training sales teams & managing trade shows. Her advertising background guided her to a board position and event chair for the Dream Fund, a non-profit that gives support to those in media, advertising & public relations professions. After choosing to be a stay at home mother, Stephanie focused her volunteer work in the Epilepsy Foundation and served as co-chair with her husband for an inaugural casino night and auction called Greeting From Texas. She also worked as a Marketing Chair in the Junior League of Collin County having a hand in the branding and marketing of many fundraisers including rummage sales, fashion shows, gift markets & general advertising. 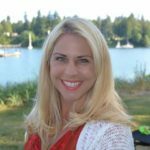 As a resident on Bainbridge Island, she intends to stay active with her family, community and favorite non-profits. She currently works on the auction committees for the Pilchuck Glass School and KiDiMu but you’ll most likely see her out and about with her children or playing tennis.